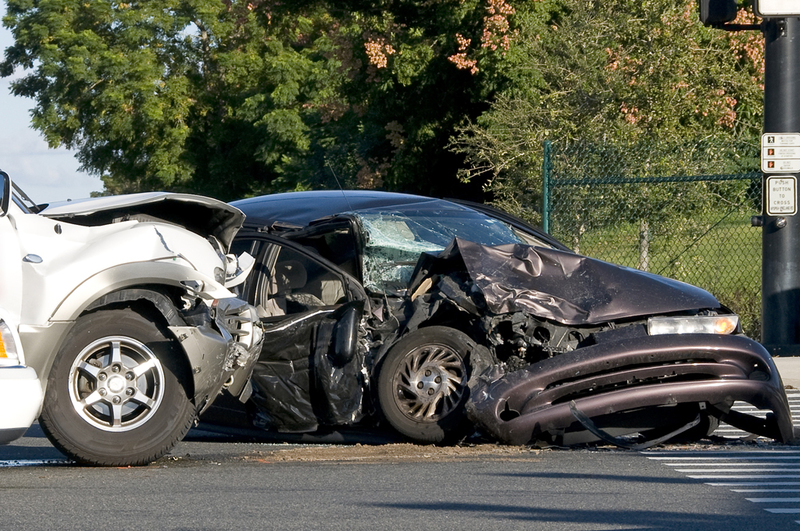 When a client is injured as a result of a motor vehicle accident, we immediately begin monitoring the client's medical treatment, consult with a client's medical providers, collect copies of all relevant medical reports, and obtain evaluations regarding permanent disabilities resulting from the accident. We also obtain relevant police reports, contact witnesses, and engage private investigators, accident reconstruction experts, and other professionals when necessary to settle the case or prepare it for trial. 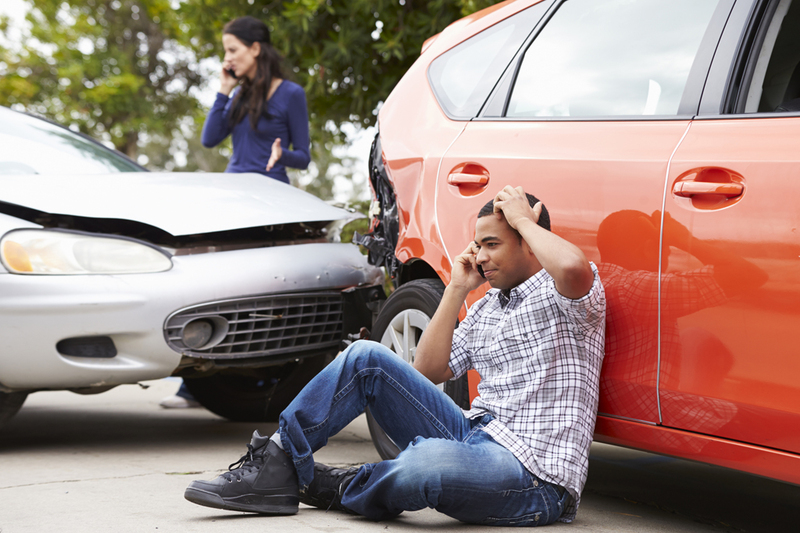 In the event that a party in an automobile or motorcycle accident is not insured or does not carry sufficient insurance to cover a client's injuries, we also represent clients in pursuing their own insurance company in a claim for uninsured or underinsured motorist coverage. When a client is injured as a result of a slip and fall on someone else's property, we investigate the nature of the fall, visit the scene of the accident, obtain professional photographs of the accident site, consult building officials and other experts, and secure witness statements. We then contact the landowner and other parties responsible for the condition and/or maintenance of the property and deal directly with their insurance company. In order to completely prepare the case, our staff will monitor the client's medical treatment, consult with their medical providers, collect copies of all relevant medical reports, and obtain evaluations regarding permanent disabilities resulting from the injuries. If a client is injured by a dog or other animal owned by another party, we will locate the animal's owner and immediately contact them and their insurance company. 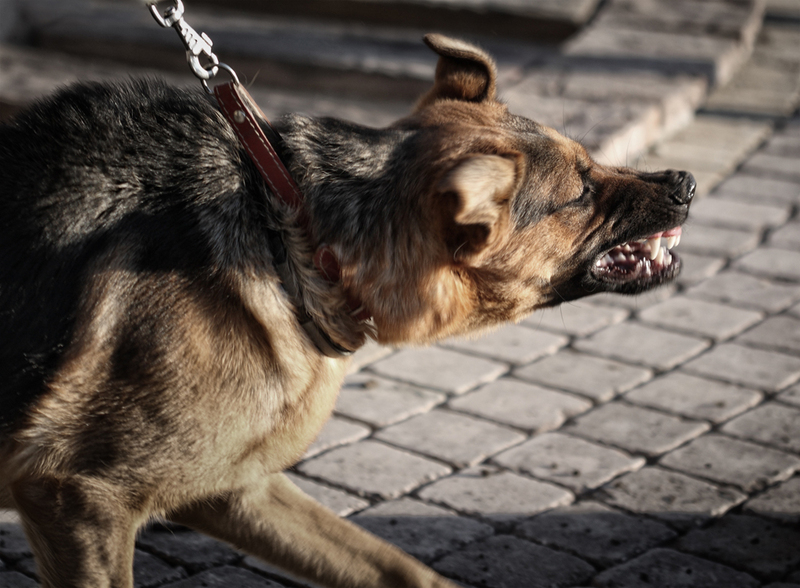 We also contact the local dog warden to determine not only if a report was prepared in connection with the bite, but also whether the dog was involved in any other incidents. Thorough case preparation includes monitoring the client's medical treatment and, at the appropriate time, arranging for the client to have the physical scars evaluated by a qualified plastic surgeon. In the event that a client believes that they have been improperly treated by a medical provider, the threshold determination of whether malpractice occurred begins with understanding the client's medical records, then leads to a consultation with a qualified medical expert to determine whether the medical provider's treatment was below the normal standard of care in the medical community. In such instance, our staff will further develop this case with expert opinions and complete understanding of short and long-term medical effects of the injury. KKC's personal injury attorneys also represent clients injured by a defective product. In the event of such injuries, it is necessary to conduct an investigation of the nature of the injuries and thoroughly understand the particular defect that caused the injury. Our investigation includes determining whether any alterations were made to the product, whether any applicable warranties apply, and consulting experts regarding the product's design and manufacture before a claim is made. 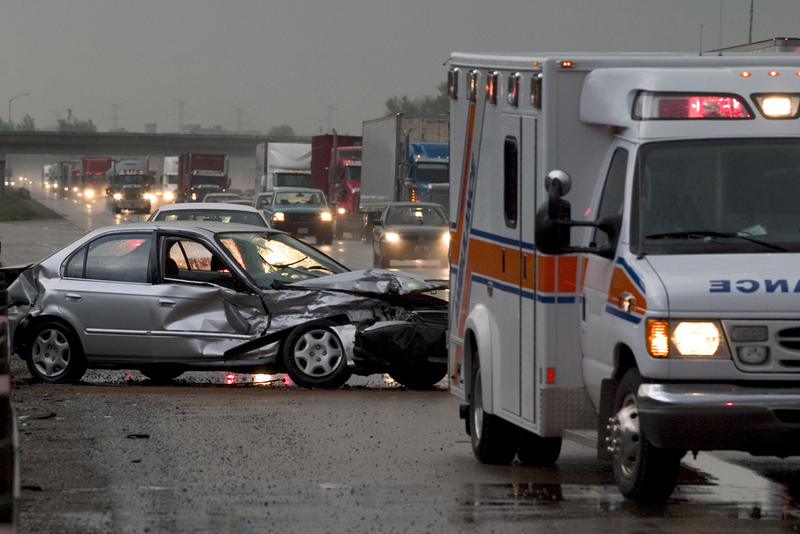 Oftentimes the firm is consulted by individuals who have had a family member pass away as the result of the fault of another, whether it be from an automobile accident, medical malpractice, or some other act. We will represent the estate of that individual in investigating the cause of death and pursuing the responsible party. 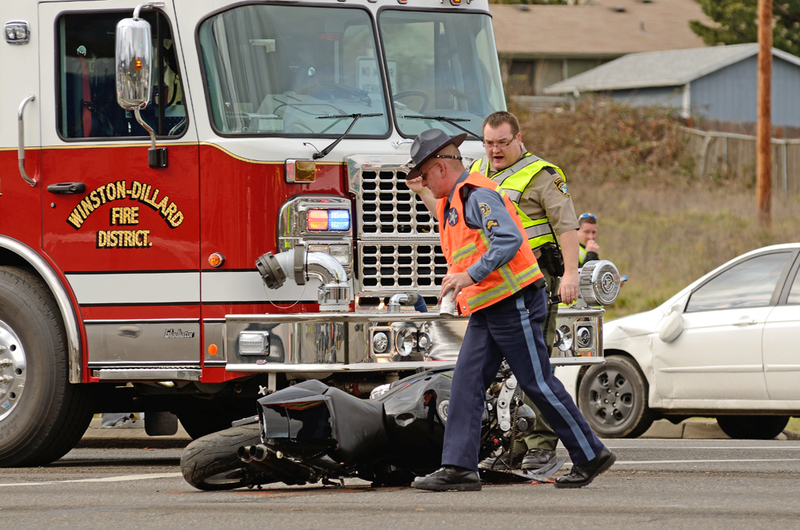 No matter what the nature of the injury, KKC's attorneys will carefully consider the client's injuries and the expenses, pain and suffering, and inconvenience associated with those injuries. When a client's best interest will be served by a settlement, KKC's staff will communicate and orchestrate all settlement aspects with any responsible party's insurance company. However, if a settlement cannot be reached, our experienced trial attorneys will litigate these matters to a court or jury. Although the litigation process can be lengthy, we strive to move the matter through the court system as efficiently as possible. While we never stop trying to resolve a matter and ease the emotional burden that is associated with a lawsuit, we can and do try cases to get our clients results. When a settlement or verdict involves a substantial sum of money or calls for payments over time, we can consult with the firm's tax and probate departments to discuss estate planning options with the client.